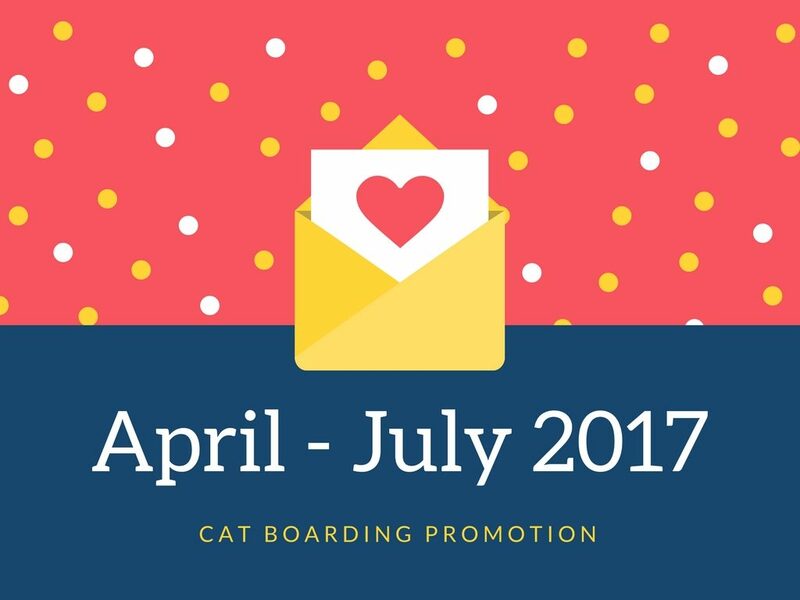 About to make a reservation for cat boarding services in Singapore? 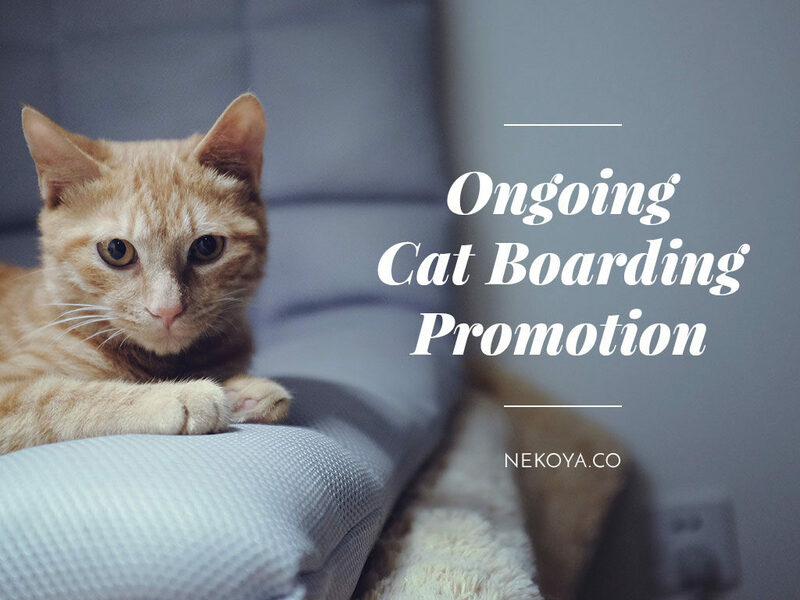 Hold up, be sure to check out our list of discounted lodging rates and exclusive promotions for new and existing customers of the Nekoya Cat Daycare and Boarding Hotel. Booked a reservation for cat boarding services in Singapore with the Nekoya Cat Hotel, Centropod? 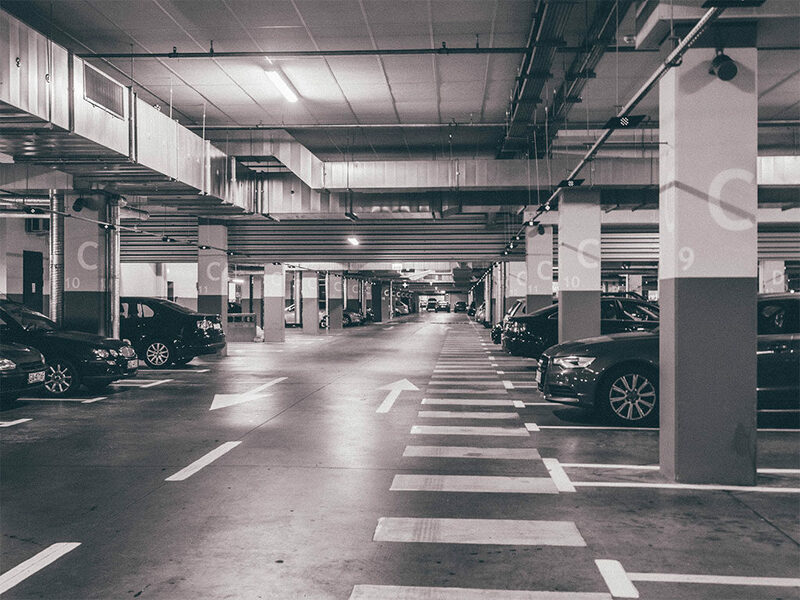 Read this post to view the most updated parking rates for those travelling by motorcycle or bus. This post outlines the Nekoya Cat Hotel’s designated peak period dates and dates that generate high demand. Click to find out if your travel dates fall within these periods! 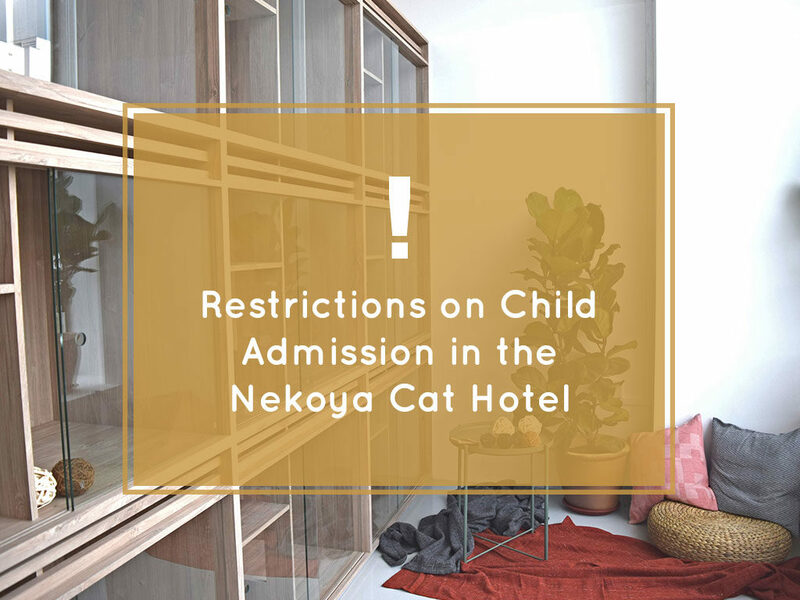 The management of the Nekoya Cat Hotel seeks to take active measures to ensure the utmost safety of our clients, and would henceforth like to inform our audiences that with effect from 5 June 2017, children under the age of 12 are not permitted within the Nekoya Cat Hotel for viewings. 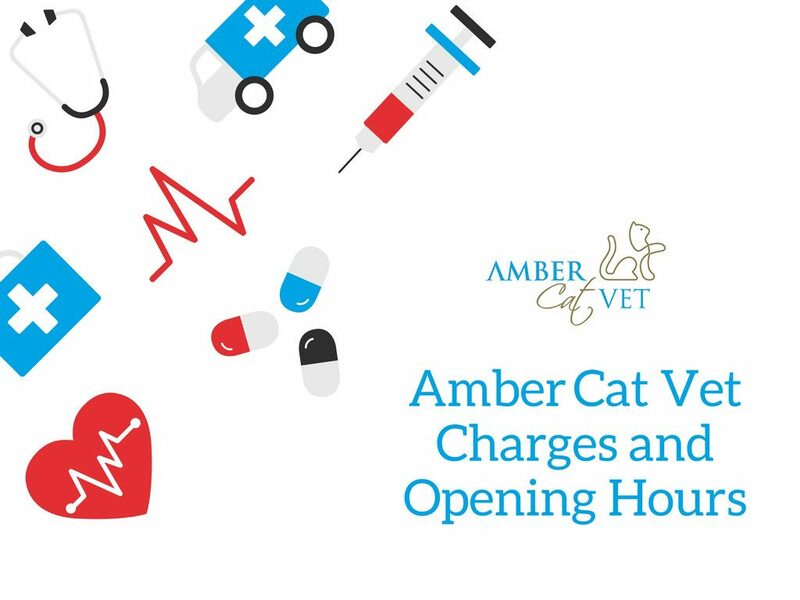 Read More for Amber Vet Care Singapore’s General Charges for Consultations and Vaccinations. Send your cat on a vacation stay of its own at $35/night with the Nekoya Cat Boarding Hotel. All eligible travellers who place reservations under this promotion will also be entitled to two free days of photo/video updates of their cats through their cat’s stay. 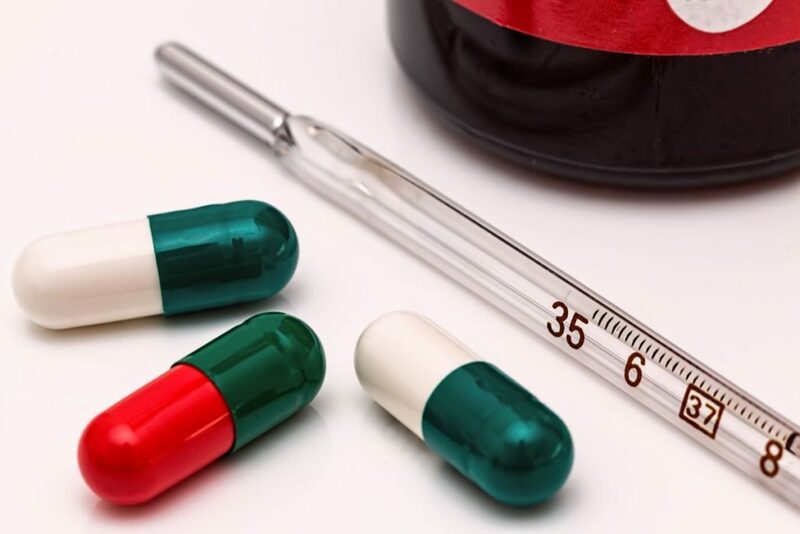 Did you know that improper preparation prior to sending your cat for boarding in Singapore could make its stay more stressful than it should be? 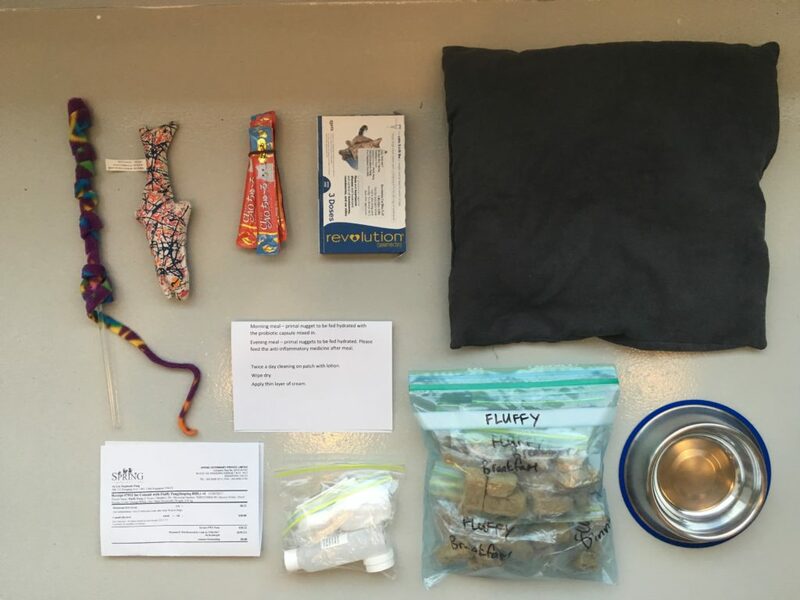 Read about how to pack a great boarding bag here! Why vaccinate your cat when he is safe just staying indoors? If your cat is going for cat boarding, you’ll want to ensure he is adequately protected against these highly contagious cat diseases. 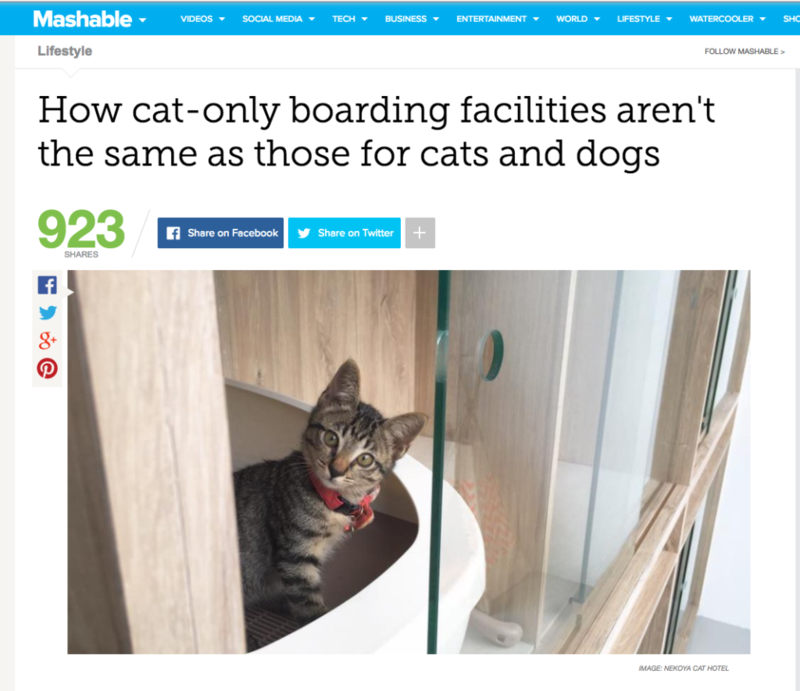 Our capsule-style cat boarding facility was picked up by Mashable Asia for an up close and purrsonal international feature! Read more about what makes the Nekoya Cat Hotel so special. 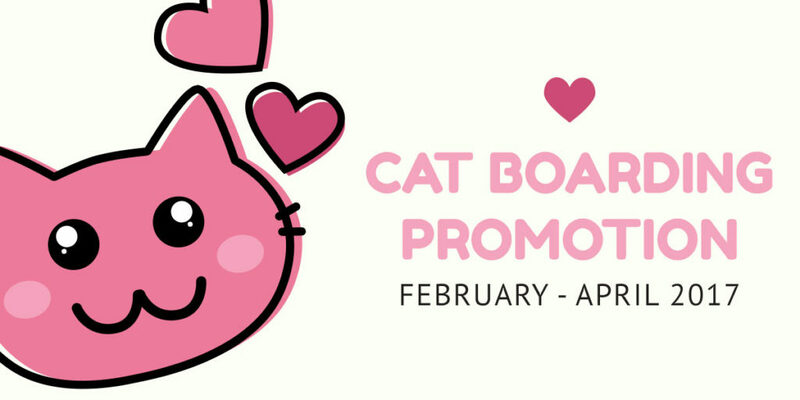 From the 20th of February until the 30th of April 2017, enjoy a discounted lodging rate of $29 a night on a single cat’s reservation with the Nekoya Cat Boarding Hotel (RRP. $39/night).